The entry level HP ML10 v2 comes with the Intel Pentium G3240 Dual-Core, which is more than capable for a small lab setup. However if you’re looking at running CPU intense programs it might be worth opting for the quad core Xeon version. I have attached below a comparison of the ML10 v2 (Intel Pentium G3240) and the Microserver G8 (Intel Celeron G1610T) from cpubenchmark.net. As can be seen, the ML10 v2 comes out on top by a fair bit compared to the Microserver G8 and is more bang for your buck. The ML10 v2 does come with other processsors, most notably the Xeon quad core – the different models can be found here. The good news here is that the ML10 v2 supports up to 32GB of DDR3 UDIMM memory and has four memory slots, meaning you can have 4 x 8GB memory modules installed. 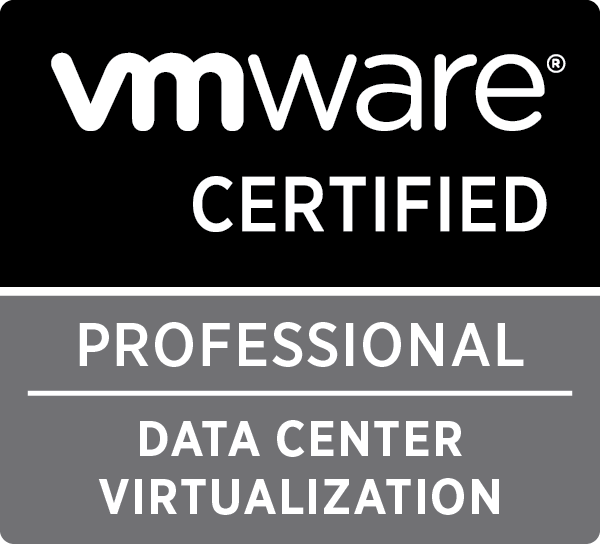 This is especially useful as vCenter 6 requires at least 8GB of memory to run (assuming you are going down the VMware route). For memory, I have purchased “Kingston KVR1333D3E9S/8G RAM 8 GB 1333 MHz DDR3 ECC CL9 DIMM, 240-Pin” from Amazon for around £43 and have had no issues. The MLv2 comes with four internal non-hot plug drives located at the front, that will make it easy to install drives when required. The server does come with a B120i Dynamic Smart Array which will allow Raid 0/1/10 configurations, slots 0/1 support 6 Gb/s and slots 2/3 support 3 GB/s. No hard drives are included in the server due to the extremely low price point. There are an additional two SATA ports on the motherboard, if you wish to add some extra hard drives into the top bay or install a optical drive (not included). The first thing I noticed when trying to install a USB stick inside the case… there was no USB port on the motherboard. This was surprising as the ML110 G6 and the Microservers have a USB slot included on the board. Four USB slots are included, two at the front and two at the back. I found this to be a good cheap home lab server, it’s around £10 more than the Microserver G8 (when both are on offer) and offers a better processor as well has allowing you to have up to 32GB of memory. The Microserver G8 does have the small factor size going for it and does consume less power compared to the ML10 v2. If size and power is not an issue I would recommend spending the extra and grabbing the HP ML10 v2. The ILO management alongside with a purchased license gives the benefit of using an ISO to install an OS without the need for an optical drive (as one is not included) as well as remote control and the ability to use an app on your tablet/phone to control the server (with either a VPN or ports opened on…). 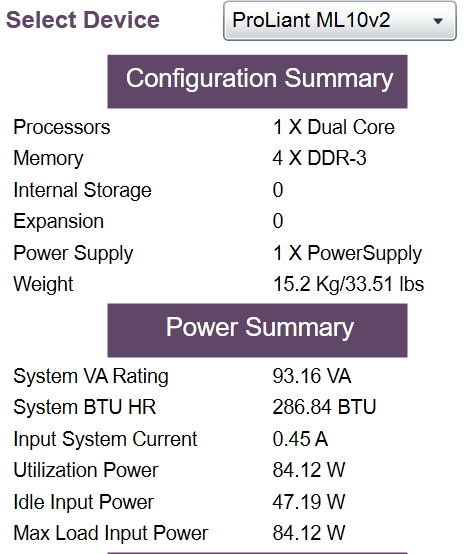 Dell do a similar server in the PowerEdge T20 which is of a similar price but lacks the management facility (DRAC, at least not officially supported), this is my main reason for choosing the ML10 v2 over the PowerEdge T20. The only negative I have is the lack of USB slot on the motherboard, I like to have that hidden away, no biggie though.